When I watch Vanderpump Rules, I want nothing more than for Lisa Vanderpump to take me under her wing at one of her many restaurants. When I watch Real Housewives of Beverly Hills, I wonder why Lisa Vanderpump gets to hold up the center diamond in the opening credits after sitting back and doing (pretty much) nothing all season while earning a paycheck for herself and her dog. Is it time for Lisa to jump ship from the Real Housewife life and just focus on Vanderpump Rules? It just might be. 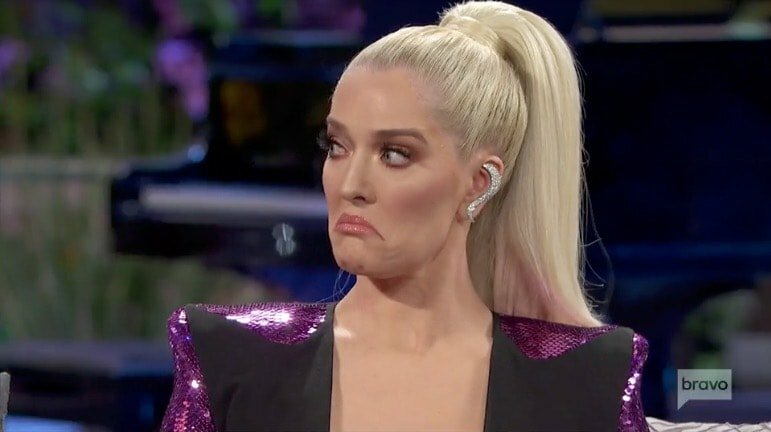 After Erika Jayne and Lisa Rinna teased that one of their costars refused to take part in a Real Housewives of Beverly Hills cast photo shoot, it didn’t take long for the fandom to assume Lisa Vanderpump was the culprit. Just take a look at Instagram and it will be crystal clear that every other cast member is hanging out. Where has Lisa been? 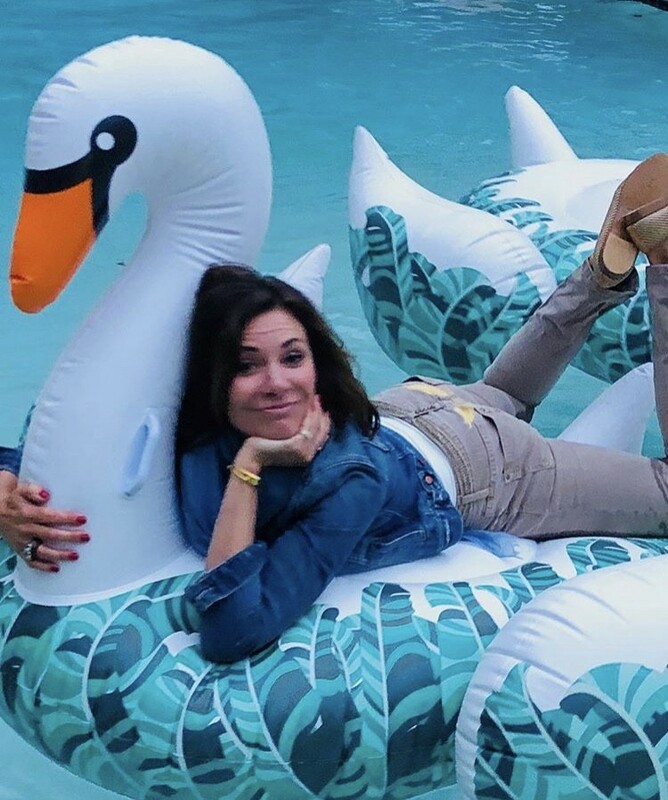 Is the OG Beverly Hills Housewife on the outs with the rest of the cast? She just might be. Happy Friday! Here’s what a few of your favorite reality TV stars have been up to this week, including Vanderpump Rules stars Tom Sandoval and Ariana Madix. A slew of reality stars were photographed at the House of CB flagship store launch party in West Hollywood: Tom & Ariana, Aubrey O’Day and Pauly D, Laura Govan, Morgan Stewart, Khloe Kardashian and others. Rich Kids of Beverly Hills star EJ Johnson was seen filming for his new spin off show in Soho. Kim Richards was spotted grabbing lunch with her daughters. Real Housewives of New York star Bethenny Frankel was photographed leaving Soho House in New York City with her new boyfriend Dennis Shields. Check out the photos below – including sightings of Kandi Burruss, Marlo Hampton, Luann de Lesseps and more!